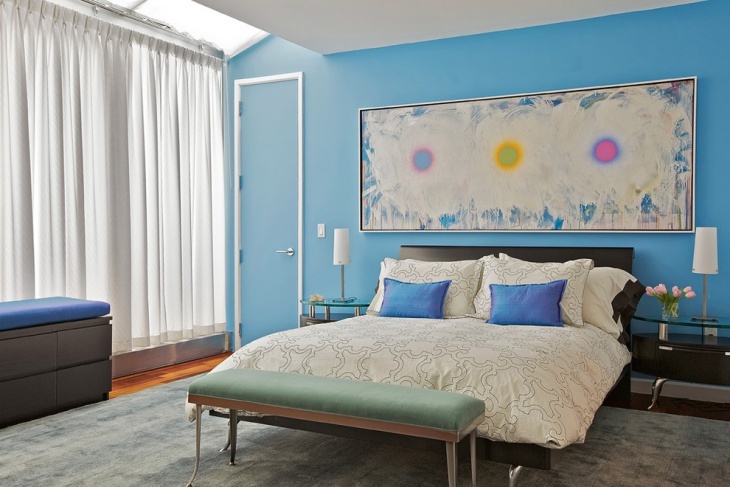 The privacy of your bedroom gives you the liberty of trying out some of the bold colour shades, motifs and styles that you might otherwise coy away from. 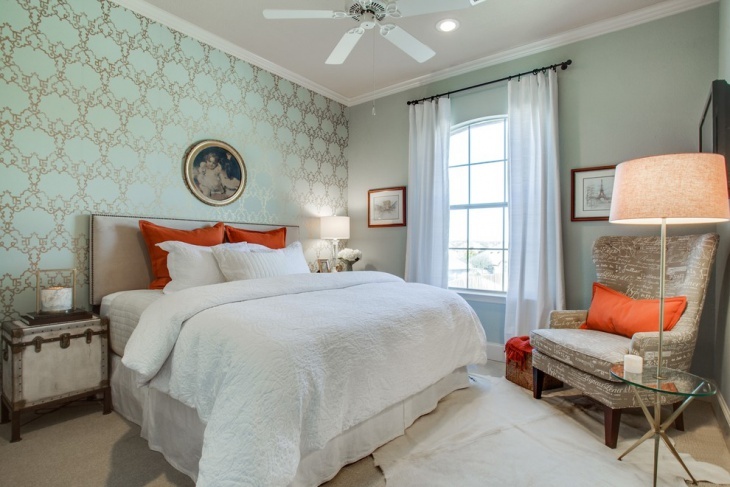 Accent wall designs are a favorite of many contemporary bedrooms. 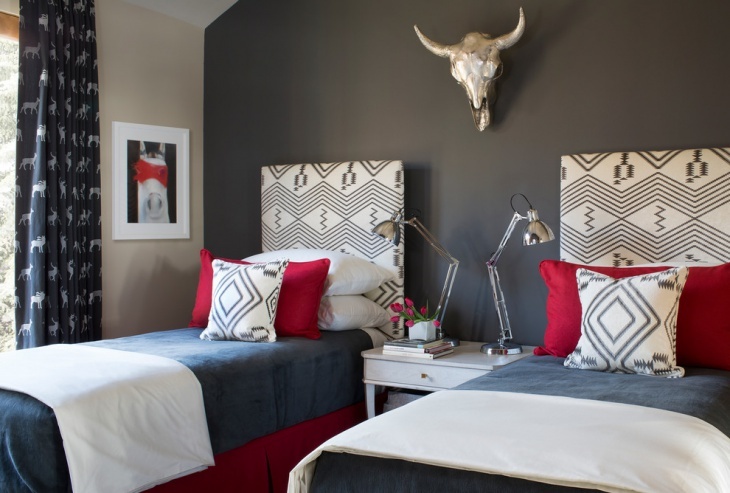 A bedroom design with an eye-catching accent wall colour can be quite awesome. 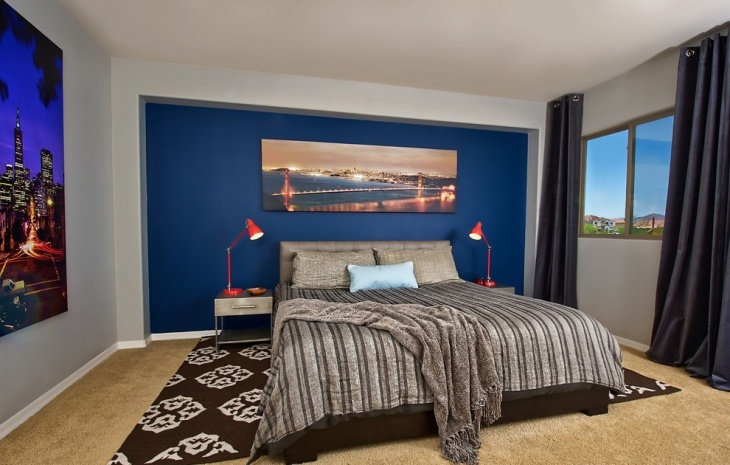 Accent wall is the most ideal way of adding the much needed colour to the interior of your bedroom. 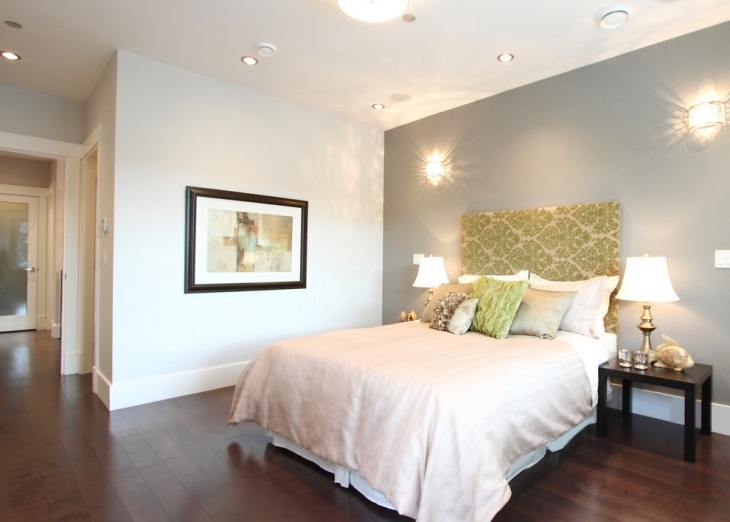 A largely neutral bedroom design with a single accent wall enables you to switch between hot colour trends quite easily. 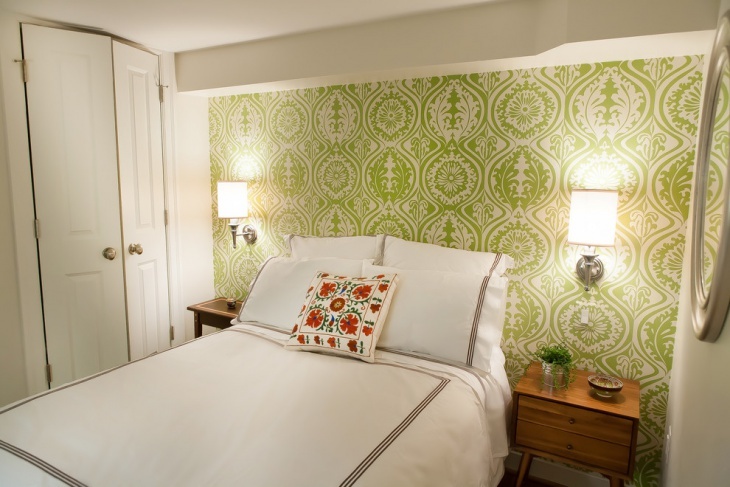 Accent wall is especially great for small bedroom designs as it helps to create an instantaneous focal point in the compact room without necessarily bringing about visual fragmentation of the space. 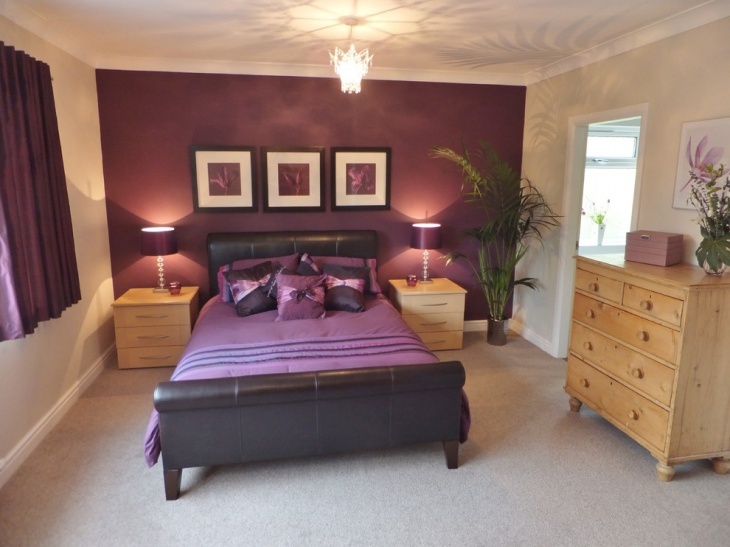 Purple is a favourite with accent wall designs perhaps due to its magnificence and sparkle. 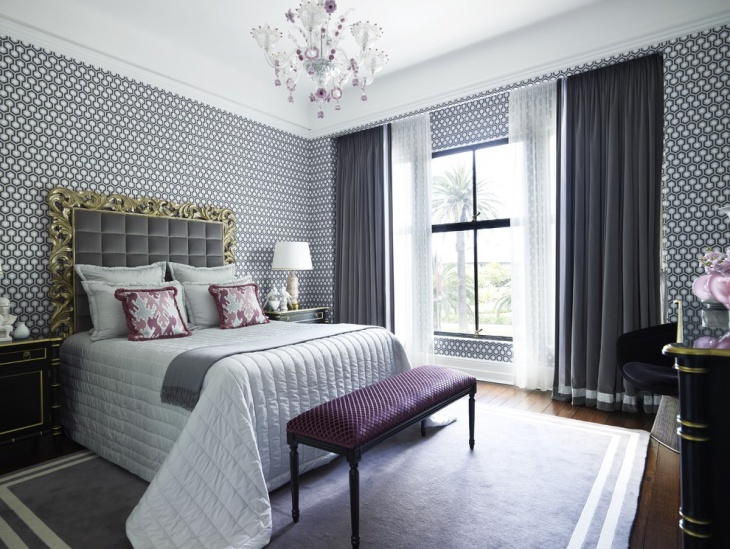 While grey is considered good for a neutral backdrop, use of warmer and bolder shades of grey with the rest of the room kept largely white looks gorgeous. This lends a sense of elegance and intricacy to the space that’s often hard to replicate with other colours. 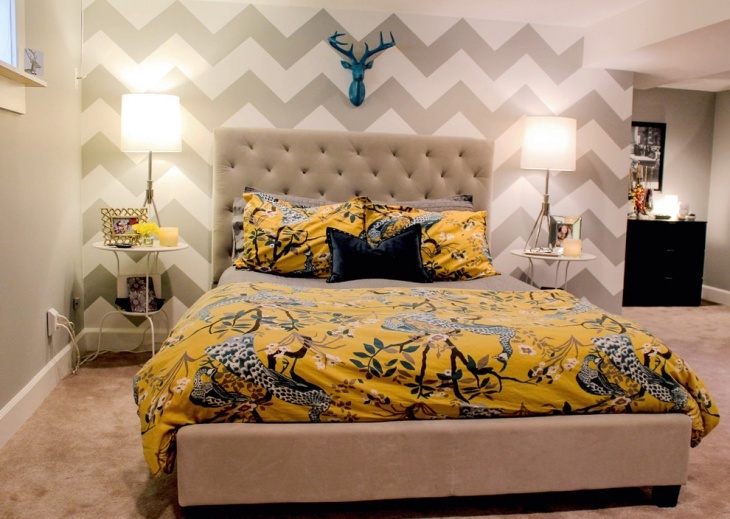 Designs with impressive patterns, world maps or geometric patterns are great for a funky, fun-loving space.